We’ve all been in a situation where we were using our mobile devices just fine, but then lost the connection completely when walking into a building. This is especially true when entering a building with a lot of traffic, like sports arenas or shopping centers. However, some office buildings even have trouble getting a good connection at times. Because of these issues, property owners, tenants and business owners are getting a distributed antenna system (DAS) installed in their building. 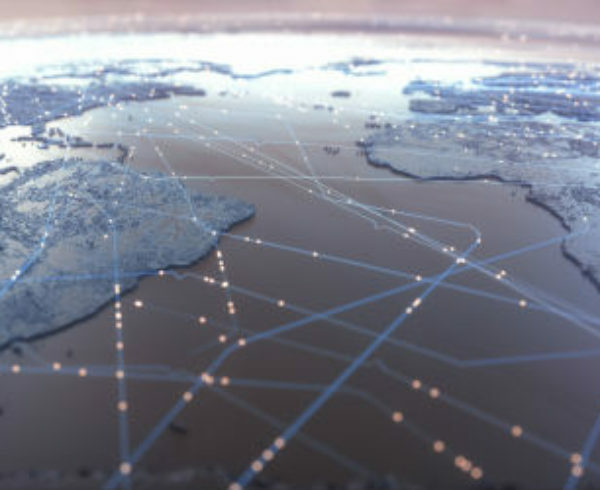 A DAS network is comprised of several small antennas placed strategically throughout a building, so connectivity is never an issue again. Never having a connection interruption is one of the main reasons why people are calling DAS installers to put in a network in their building, but here are some other reasons why you could benefit from one as well. 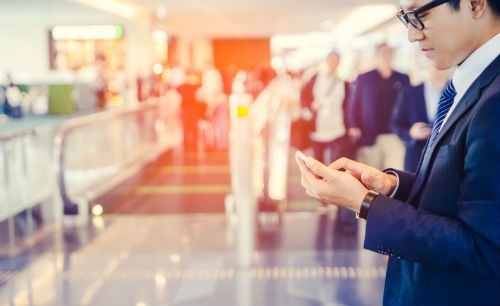 If you own a brick-and-mortar retail shop, you owe it to your customers to have good wireless connectivity. Many times a customer will do their shopping from their mobile device while they are in the store. Not having a good wireless connection could leave them frustrated and not wanting to shop at your establishment again. Hiring DAS technicians to install a DAS network may be costly upfront, but the investment will pay for itself when you have happier customers. Your own office can be much more efficient with day-to-day work if mobile connectivity is always high. This is especially true for project managers, who may constantly have to be on the phone, either on actual phone calls, emailing or performing research. Plus, as a business owner, you want to maximize the productivity from your employees, which is difficult to do when they can’t connect their devices to a network. One of the main reasons why DAS installers are called to buildings is to improve business efficiency, as it’s a common concern that applies to every company. DAS networks may eventually be required in all buildings due to safety reasons. In the event of an emergency, you need to have a good connection to call 911, and the first responders need to communicate as well. Every second matters in emergency situations, so DAS technicians always ensure connectivity is high in all areas of buildings, including stairwells. Anistar Technologies has seen a significant increase in the amount of companies asking us about DAS installers over the last several months. There are many reasons why DAS networks are beneficial for buildings, and having the best DAS technicians install them are just as important. We have access to some of the top experts nationwide and can connect you with them no matter how urgently you need your network installed. To learn more about DAS networks as they can relate to your company, contact us at any time.